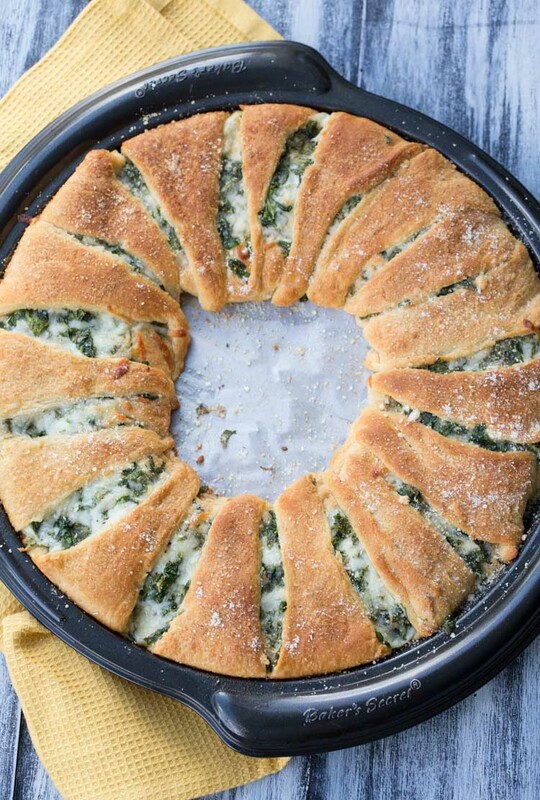 Spinach and Cheese Crescent Ring~ Cheese Spinach Stuffed into Crescent Rolls Perfect for an Easy Weeknight Dinner! Ready in 30 Minutes! As a mom of five children, I love simple and quick recipes. 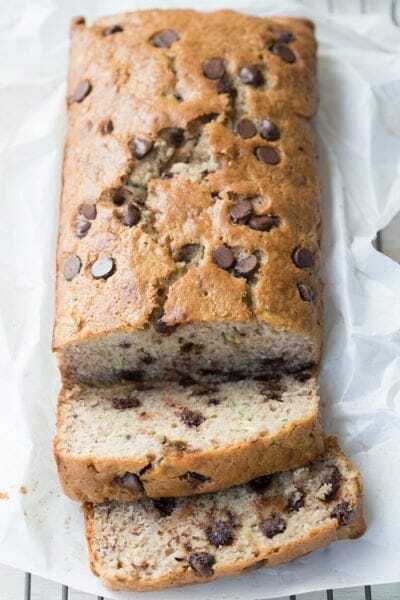 I especially love recipes that are simple but work and taste wonderful (because who doesn’t love these kinds of recipes). I am a huge fan of Pillsbury’s crescent rolls in a tube. Regardless what the crescents are used for, the recipe comes out phenomenal. The crescents are so buttery, flakey and just melt in your mouth. Though the crescents are amazing on their own, I especially enjoy filling the crescents with different fillings. They crescents can be filled with broccoli, chicken, and cheese. Or those of us that have a love for spinach and artichoke dip is going to love crescent with the inspired dip filling. 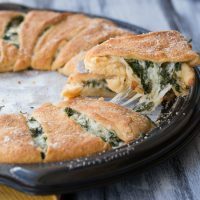 Crescent puffs filled with chicken, spinach, and artichoke as mini appetizers with the inspired dip in every bite. Or there are even buffalo chicken puffs that are inspired by chicken buffalo dip. 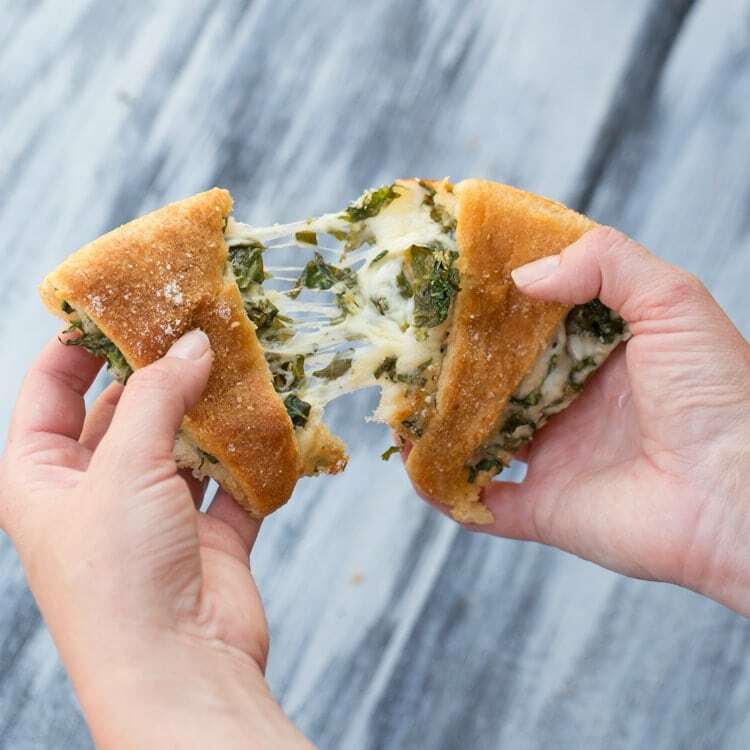 Every bite is a flakey dough with the dip filling. So so good. Today I am sharing a really special recipe because it’s so easy but has such a wow factor to it. 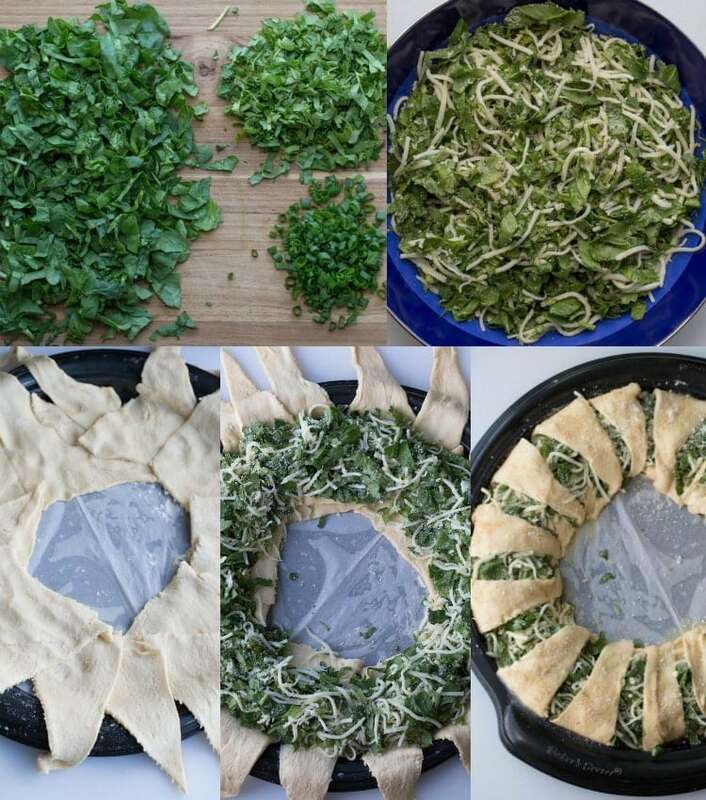 Crescent rolls rolled out as a ring and filled with fresh spinach your favorite herbs, green onions and of course cheese. Once baked, all of the ingredients come together and the ring makes for a treat. My hubby and I host our youth’s Bible study at our home once a week. We love having company at our home. By love having company, I mean we have guests like twice a week, lol. If there is a gift of hospitality and hosting, I think God blessed me with it. I love to create new recipes and serve friends, family and whomever we are having over. My husband, Tim, is heavily involved in ministry and serving others. He travels on a mission’s trip at least once a year. The more he travels, the more people we meet that then come and visit us when they are in the area. Speaking of mission’s trips, remember in 2009 when there was that huge earthquake in Haiti? Well, my better half was in the midst of it on one of his trips. He witnessed firsthand as five and four-story buildings crumbled to rubble. He heard the screams and heartache of loved ones lost and crushed the building that feel. What an experience! Having such a large family, hosting can sometimes be a challenge. I don’t always have too much time on my hands to make an impressive meal that I can set on the table. 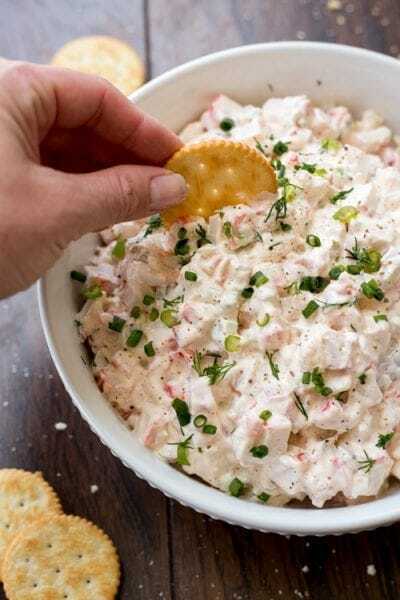 That’s why I love recipes like this ring I am sharing with you. Not only is the ring very attractive when served, it truly is satisfying and very filling. All you need is a side salad or soup with a no-bake dessert and friends and family will be wowed by your amazingness. Ha! Of course, you don’t only need to be prepare this recipe when you have guests. 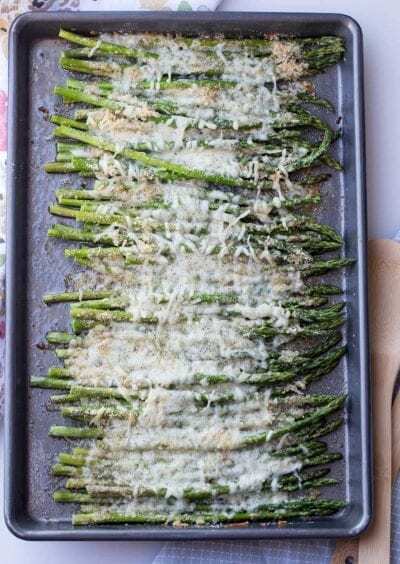 It’s a wonderful recipe to enjoy for dinner or brunch with your hubby and kiddos. This ring reheats well if you want to enjoy it the following day. A great treat to reheat for breakfast the following day! 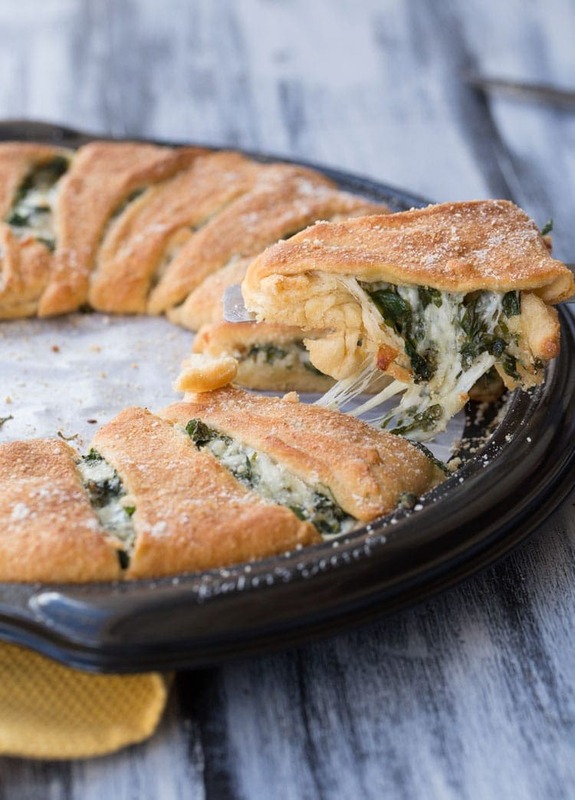 Cheese Spinach Stuffed into Crescent Rolls Perfect for an Easy Weeknight Dinner! Ready in 30 Minutes! Chop spinach, green onion and herbs. Add Mozzarella and butter. Mix well. Layout crescent around pan overlapping triangles. Add filling to dough where the triangles overlap. Bring over the corners of triangles and tick under the center of ring, lightly press down. Continue all the way around the ring. Brush tops of crescent with butter and sprinkle bread crumbs. Bake 18-22 minutes at 375°F until crescents are golden in color. Serve and enjoy! I am a busy wife and mother to five children (yes, five!). 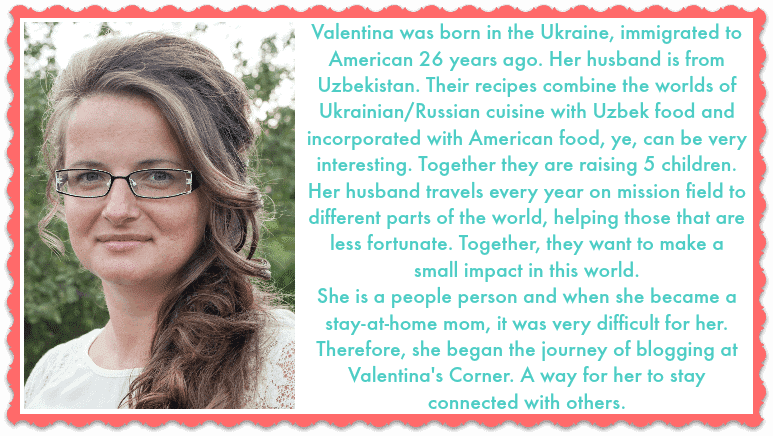 I immigrated to the US as a very young girl from Ukraine. 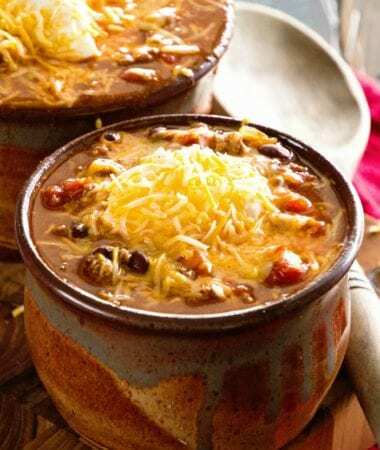 I love creating new, from-scratch recipes that everyone can enjoy and make for their families. Wow. This looks amazing. Adding to my meal planning. Looks really yummy! Quick question is the spinach fresh? 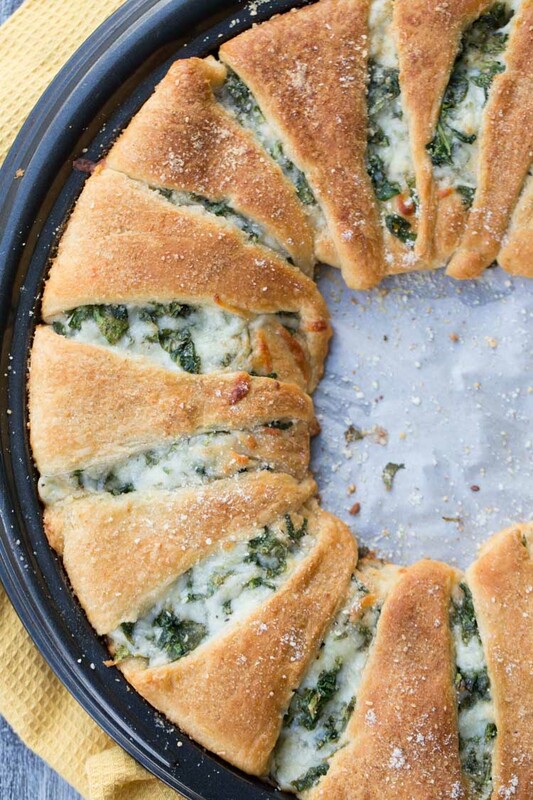 Yes, this recipe calls for fresh spinach. Hope you enjoy it. I hope you don’t mind, but I shared a link to this recipe on the Cook’s Essential Air Fryer Facebook page. My whole family enjoyed it and it looked so pretty. iF THAT WAS A PIZZA PAN YOU USED, WHAT SIZE IS IT? yOU MAKE NO MENTION OF IT. I used a pizza pan that had a width of 16”.